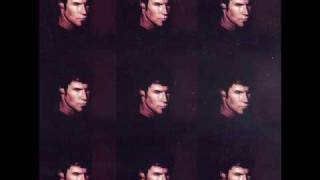 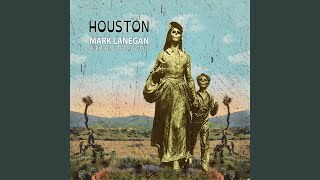 Mark Lanegan - Methamphetamine Blues. 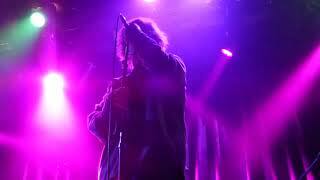 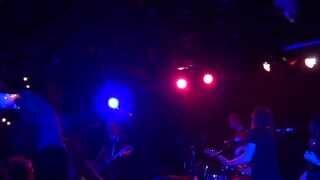 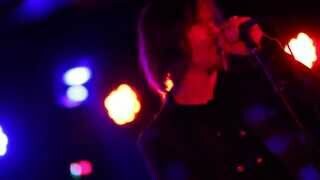 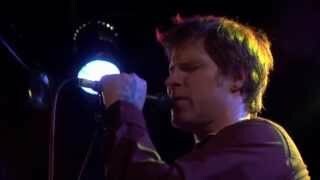 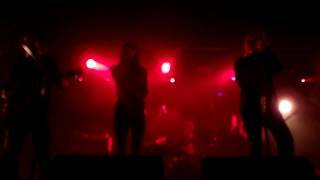 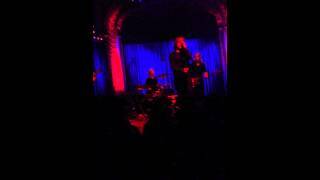 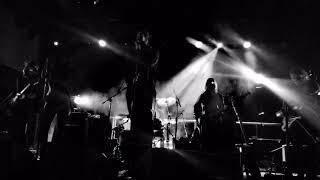 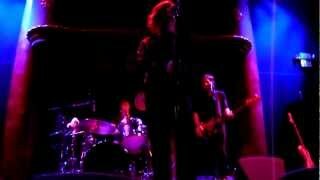 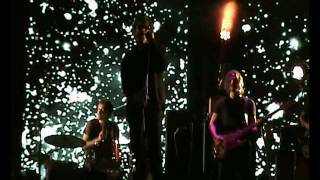 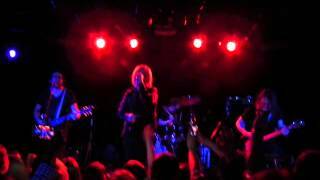 Mark Lanegan performs "Methamphetamine Blues". 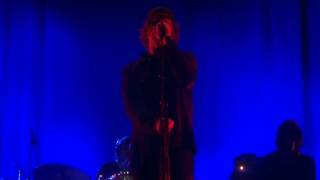 Newcastle 30th November 2017. 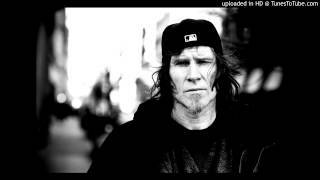 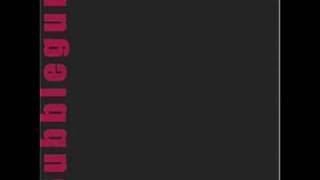 Albums has song "Methamphetamine Blues"